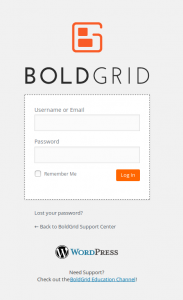 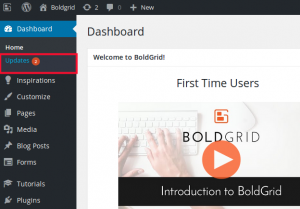 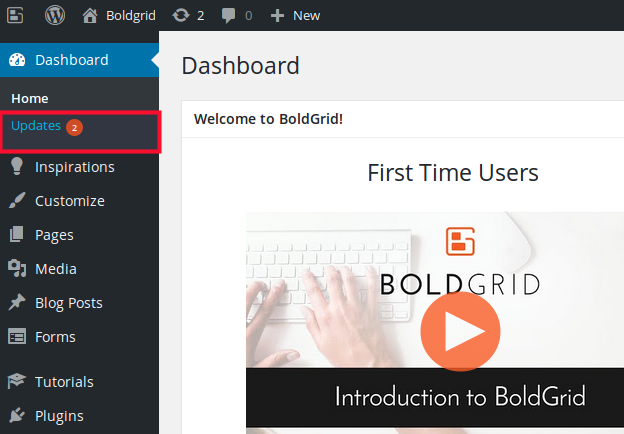 Occasionally, you will notice updates available for your BoldGrid products. 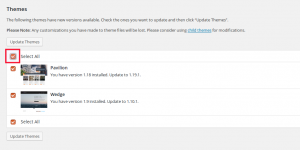 These updates are available free of charge, and it is recommended that you install them as soon as they become available. 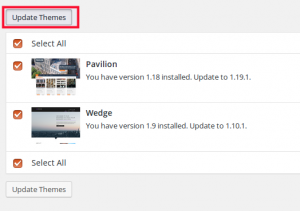 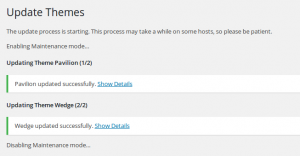 Learn how to check for and install theme updates. 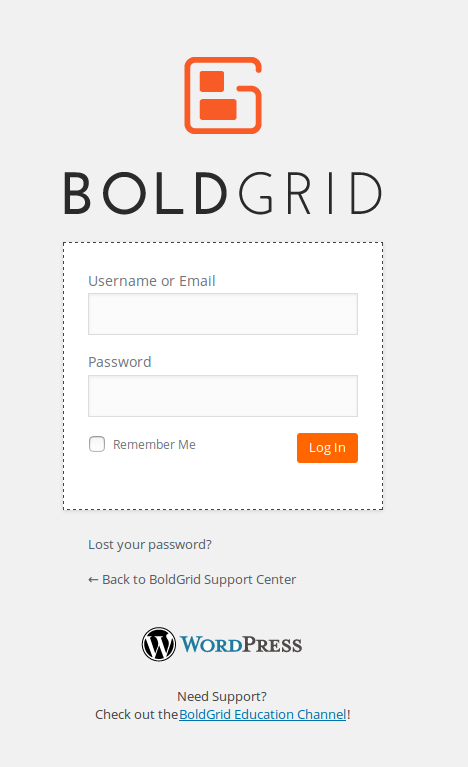 Under Themes check the box for Select All. 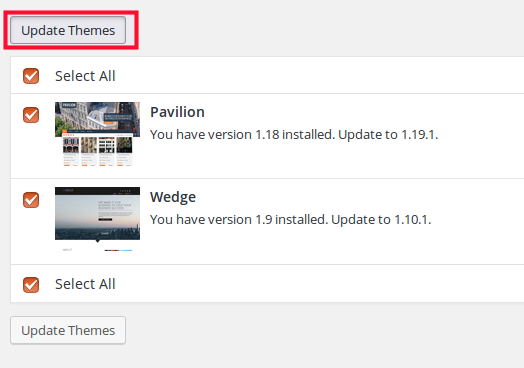 Notice a check mark alongside your themes. 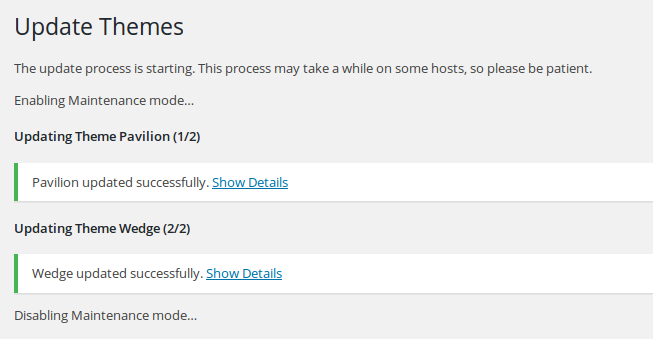 Notice the confirmation of successful installation.